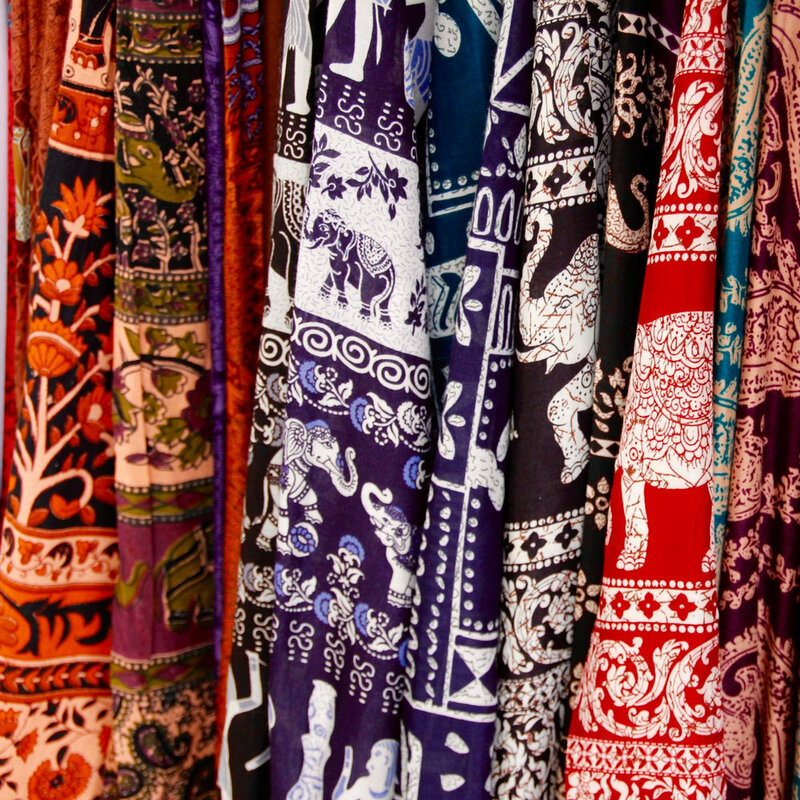 Allied Market Research says that the rise in demand for technical textiles, the development in fashion trends, the increased use of digital textile printing, the changing lifestyle and behaviour of consumers, and technological advancements drive the growth of the global textile printing machine market. However, the high cost of production and the harmful environmental impact of textile printing restrains the growth of the market. Nevertheless, the Digital Textile Printers segment is expected to grow at the fastest CAGR of 9.7% through the study period of 2017-23. This is because these machines are environment friendly as they consume less power, use less water, and reduce CO₂ emission as compared to conventional printing methods. Moreover, they reduce downtime and can print a variety of designs and graphics onto fabrics. The other types analyzed in the report are automatic flat screen printing, hand screen printing, dye sublimation transfer printing, hybrid printing machines, and others (roller printers). Increased demand for technical textiles, growing use of digital textile printing, rapid evolution in fashion trends, and enhanced economic condition and growth in disposable income of consumers drive the growth of the textile printing machine market. Among applications, the clothing/garments segment grabbed the largest market share of 41.5% in 2017 and would maintain its revenue lead through 2023. The segment would also grow at the highest CAGR of 6.1% from 2017 to 2023. This is because the garment printing machines are widely adopted in the clothing industry for printing diverse designs and patterns on garments, such as T-shirts, shirts, denims, and jackets. Asia-Pacific captured nearly half of the overall market share in 2017 and is likely to dominate the market through 2023. The segment is also expected to register the fastest CAGR of 6.2% from 2017 to 2023.